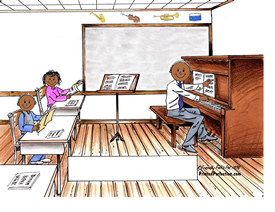 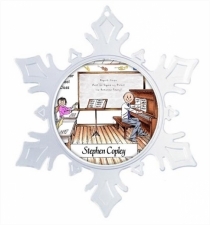 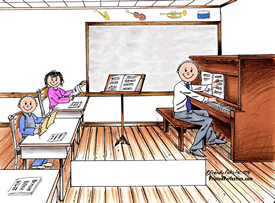 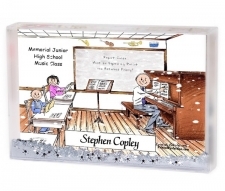 You have found the perfect gift for your child's music teacher! 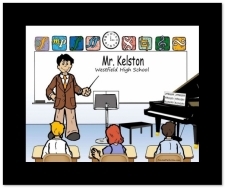 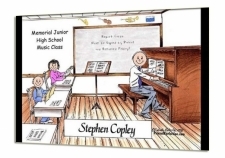 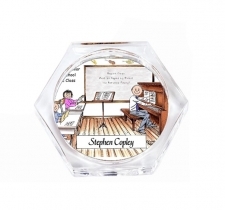 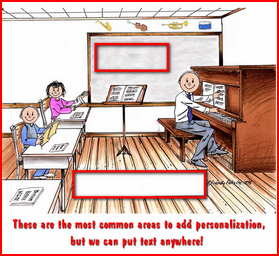 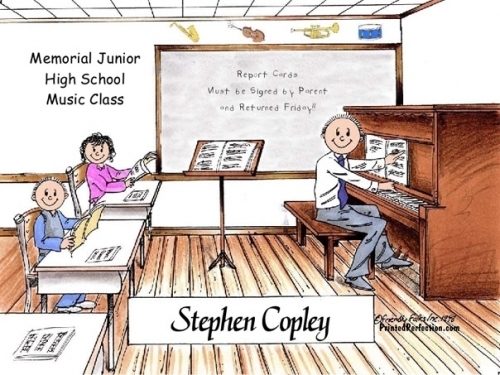 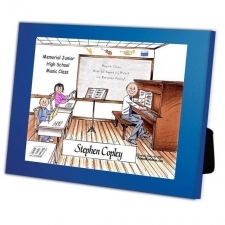 Personalized for your child's favorite music teacher! 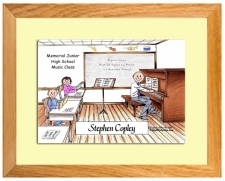 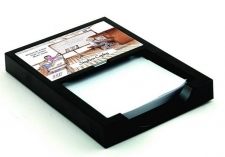 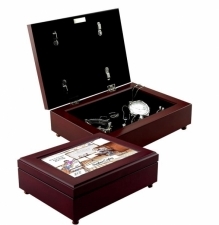 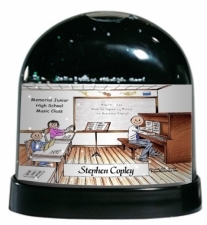 Makes a great teacher appreciation gift as well as Christmas gift or simple thank you gift.